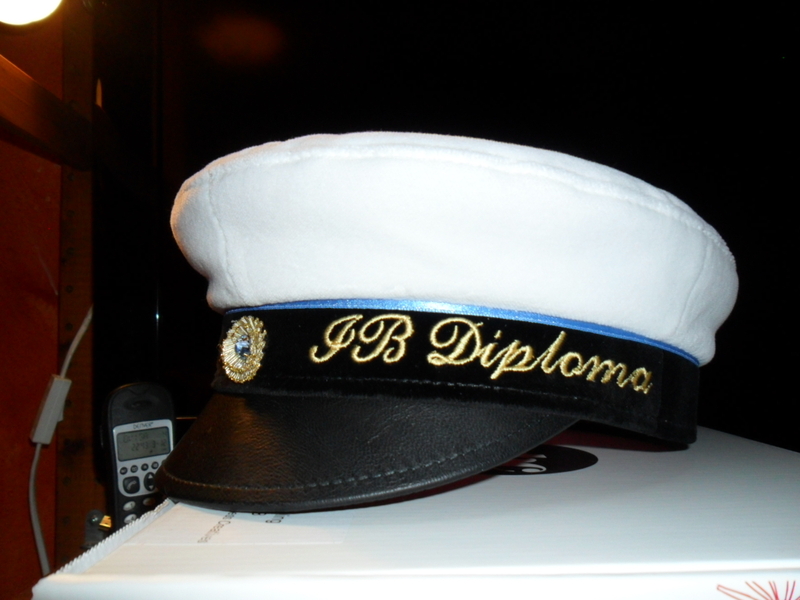 Graduation is a big deal in Sweden and we celebrate it based on old traditions. The graduation hats is one part of the old traditions; the design has been pretty much the same since the 1900-century. The difference is that today you can spend thousand Swedish crowns on a branded hat with a lot of decorations on it. 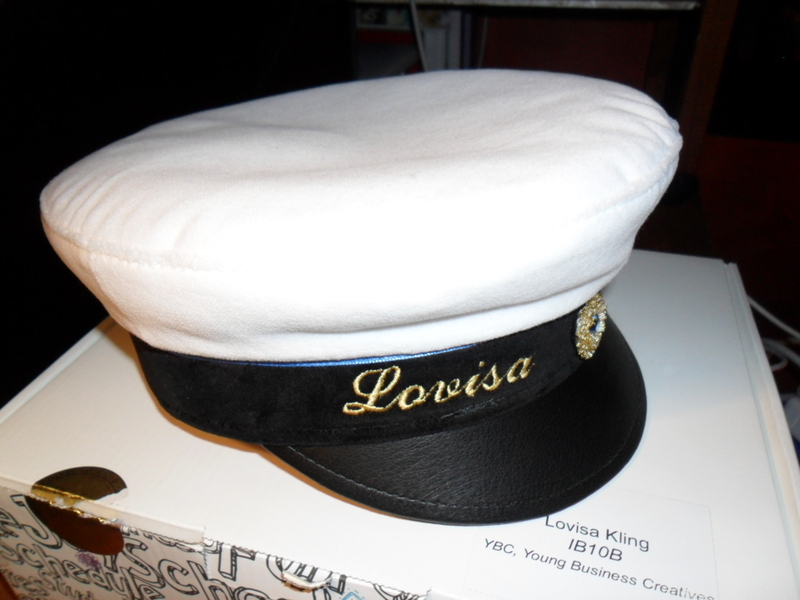 My hat did not cost that much but it still has a touch of Lovisa in it. 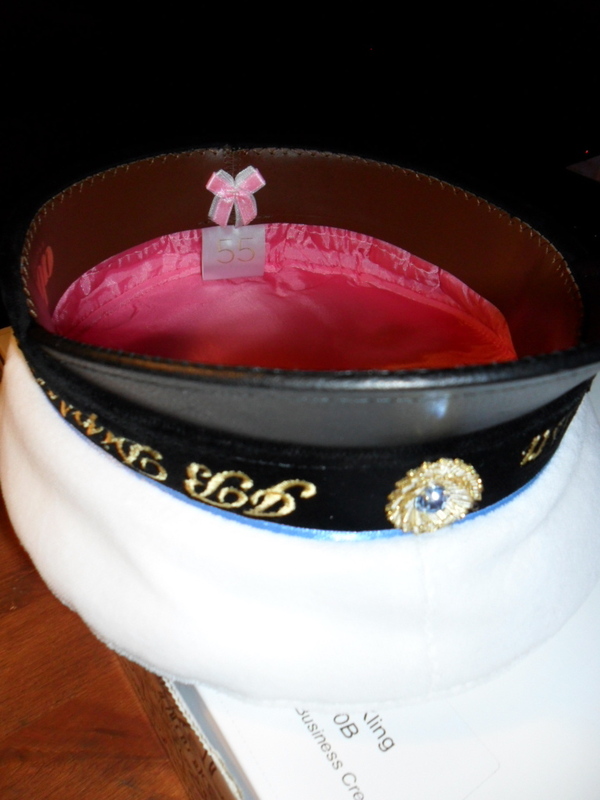 For example I chose a pink color on the lining while most students have a blue and yellow inside. each class has its own truck (we call it flak) and then they take a ride round the city and drink beer and play loud music. 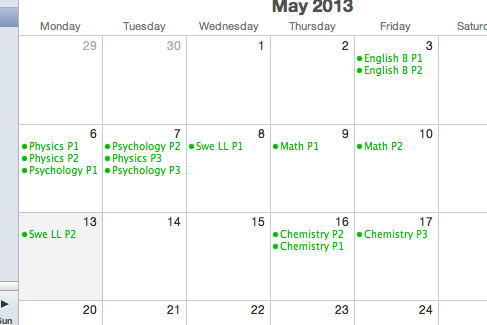 (this is not what I look forward to the most :P). each class has its own “skiva”, which is a party at a restaurant or a club, which starts with a dinner for parents and siblings and then they go home and your friends arrive. Then the party start. you are not supposed to wear your hat before graduation, if you test the hat you will get bad luck….but everyone still test the hat before graduation once or twice. Guess bad luck is not very freighting. 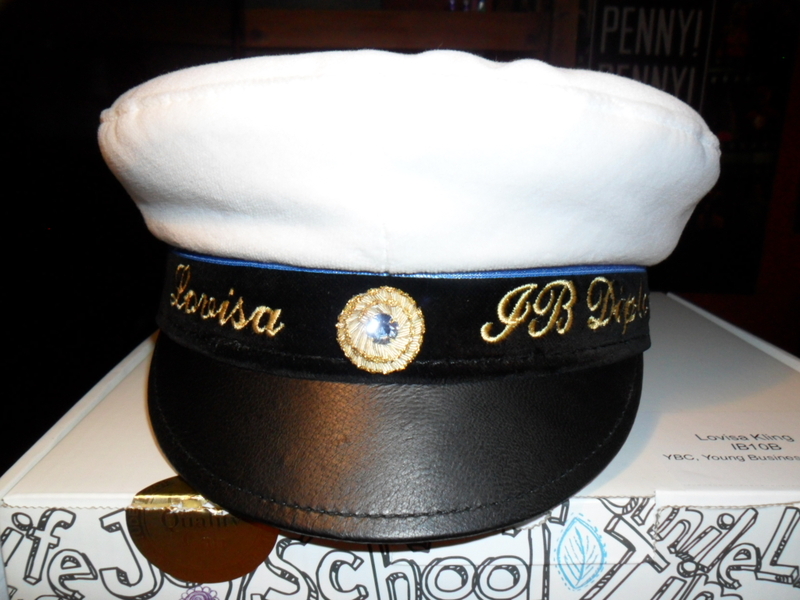 This entry was posted in My life and tagged Graduation, Graduation Hats, Hats, IB, IB exams, School, Stockholm, Studenten, Studentflak, Studentmössa, Sweden, Swedish traditions. That is one of the most ballin hats ever. Seriously. Och namnet invävt på bandet; snyggt!